HERE’S one more to add to the Singapore bicentenary collection you’re likely to accrue by the end of this year. Omega’s pitching in a salute to the island’s commemoration of 200 defining years since Sir Stamford Raffles clapped eyes on the sleepy fishing community. 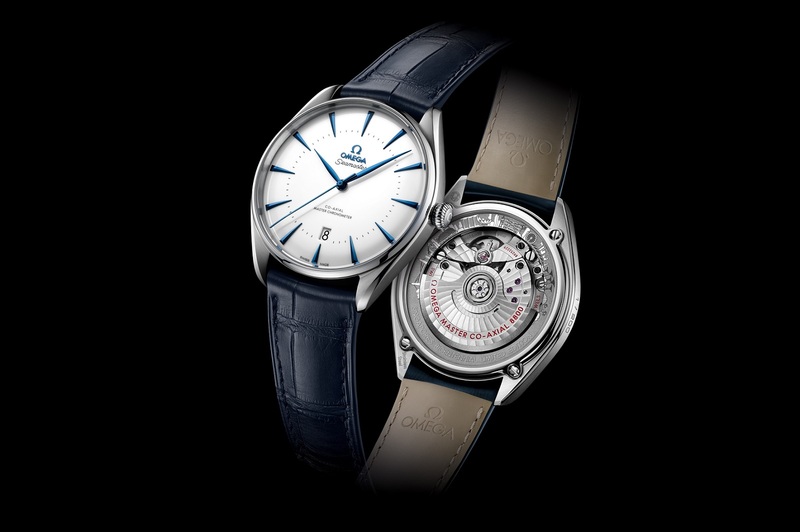 The watchmaker’s limited edition creation, the Seamaster Exclusive Boutique Singapore Limited Edition, encapsulates succinctly the significance of those two decades with one elegant modification: the inner ring of the caseback has been laser-engraved with definitive landmarks that line our skyscape. From left to right, they are: The Cavenagh Bridge, the Merlion, the Esplanade, Marina Bay Sands, the ArtScience Museum, the Sir Stamford Raffles statue (at 12 o’clock), Raffles Hotel, the Singapore Flyer, The Helix, and finally, the Supertrees and Flower Domes at Gardens by the Bay. If that doesn’t embody “progress”, we’re not sure what will. By what appears to be happy coincidence, the rotor of the Omega Master Chronometer Calibre 8800 movement happens to be daubed in red text – one of Singapore’s two national colours. The cushion, too, is lined with the illustrations engraved onto the upper half of the caseback. The face of the watch is, simply, a classic and pristine lacquered dial, with blue diamond-polished hour and minute hands. A date window sits at the bottom of the 39.5mm stainless steel case. Matching the hands is a blue leather strap, making this an easy-to-pair dress watch that’ll go down well with light-coloured shirts and jackets. The number of pieces issued should come as no surprise to anyone – it’s a round 200, with each piece sporting its number on the left side of the case (in the format x / 200). 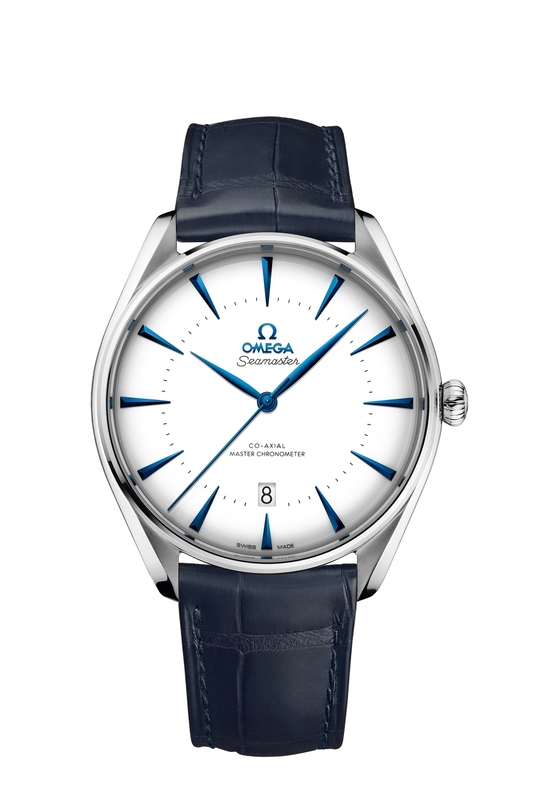 If you’re keen on snapping up an auspicious or significant number (88 or 188 comes to mind), you’ll have to visit an Omega boutique in person – these tickers aren’t retailing via any other platform.